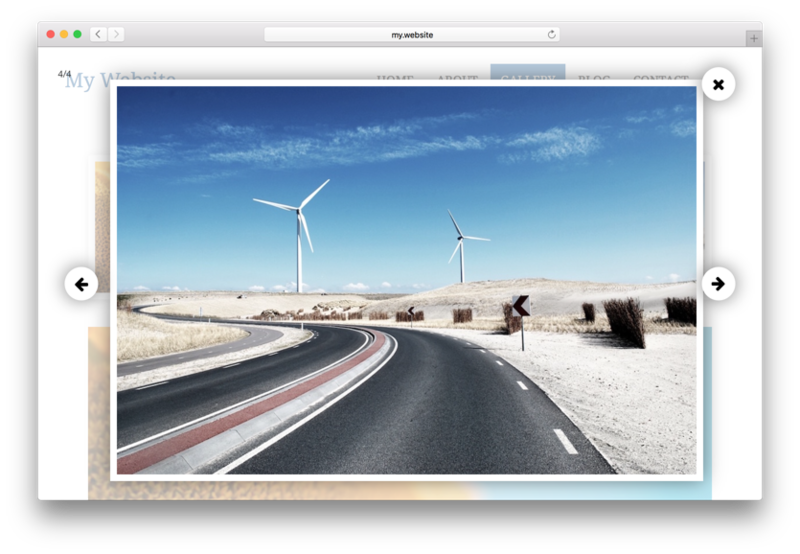 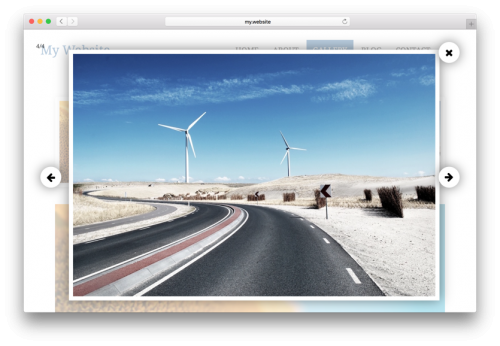 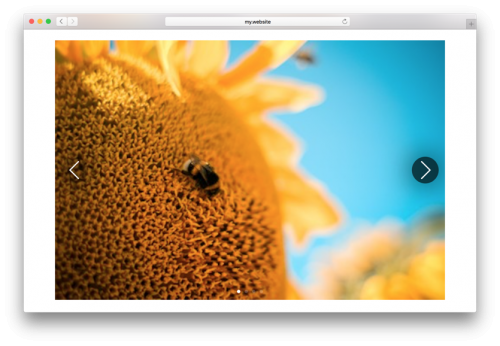 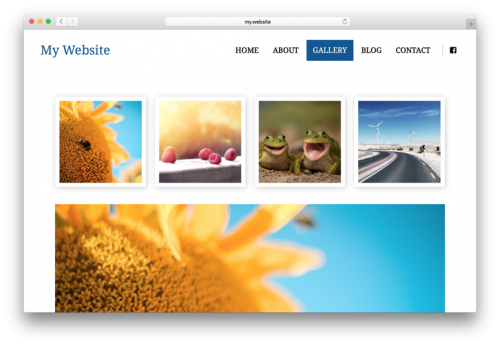 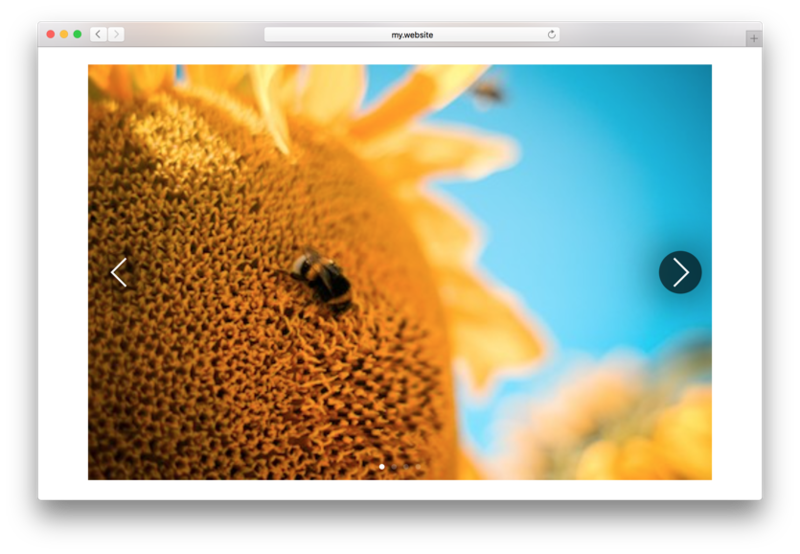 Photo Gallery module builds beautiful photo galleries, which display great on Computers, but also swipable on Mobile devices. 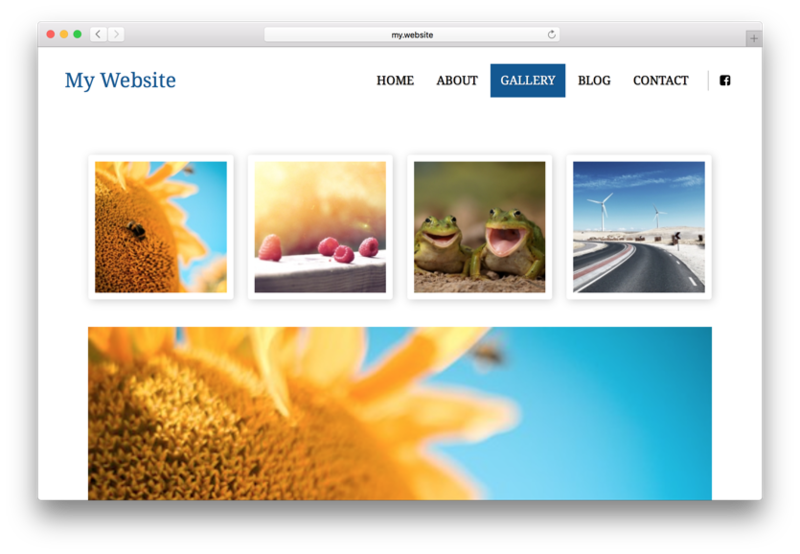 Responsive, well designed fron-end, but also intuitive back-end for website admin: easily upload new photos from local computer, drag & drop selected images for desired items order. 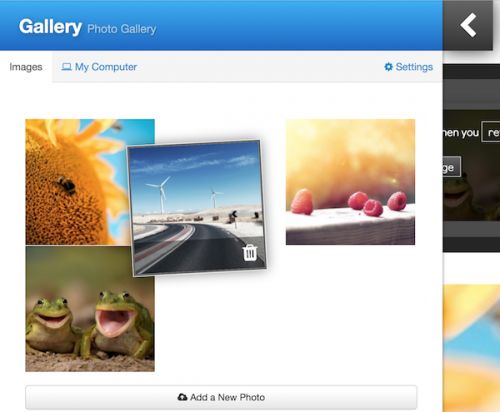 Gallery module can display single, defined gallery, list of all galleries user has created, but also instead separate image blocks allows Slideshow mode and Collage mode.